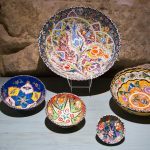 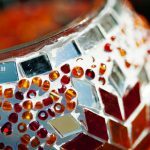 Mosaics have a long and varied history and the art of mosaics immediately transports you to a world of bright colour and fascinating patterns. 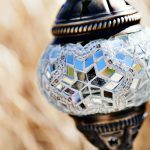 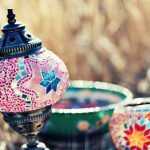 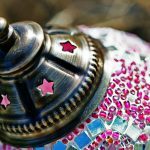 Our mosaics are made in a small village in Turkey carefully and lovingly handcrafted by men and women fostering the old traditions of crafting spectacular lampshades in truly unique patterns. 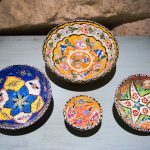 Traditionally the men fashion the elaborate metal frames for the lampshades whist the women patiently and skilfully decorate the plain glass globes in a rainbow of coloured glass and tiny beads creating designs unique to each and every artisan. 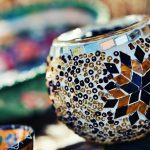 This work is immensely important since it creates an opportunity for the women to help their families financially whilst preserving this artisanal craft for future generations. 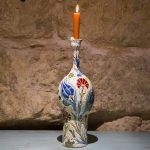 We stock numerous shapes and colours of lampshades for all tastes and requirements. 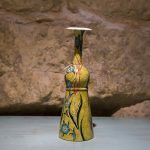 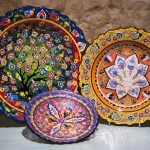 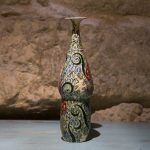 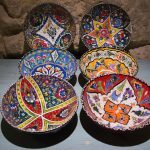 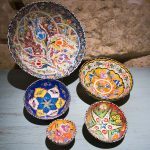 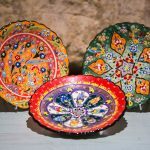 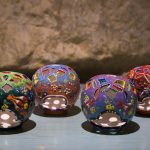 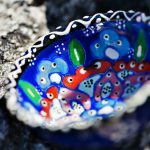 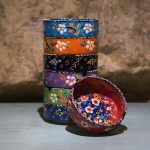 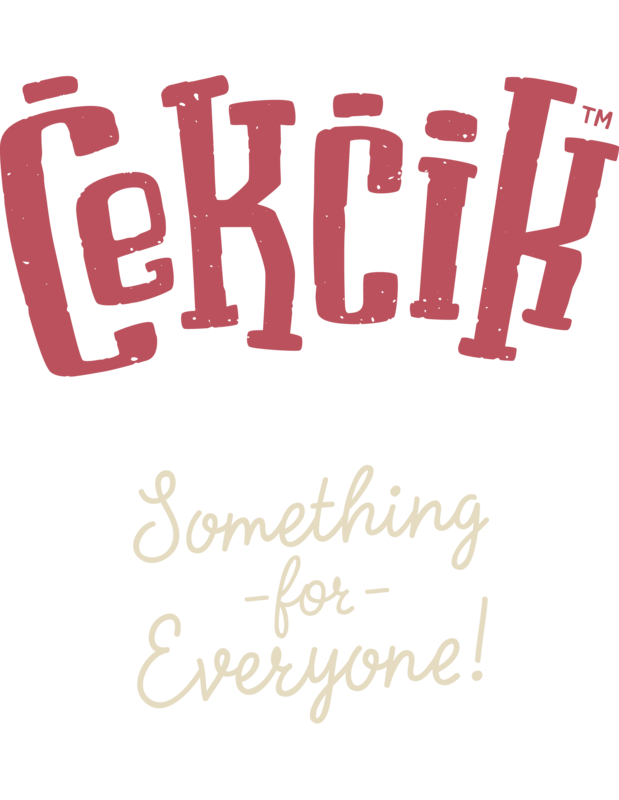 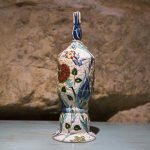 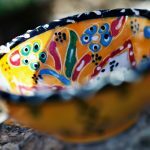 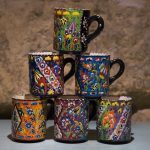 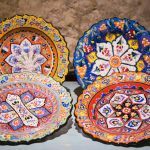 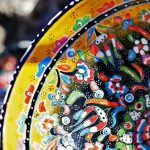 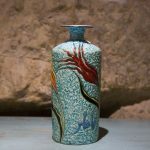 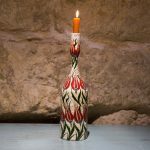 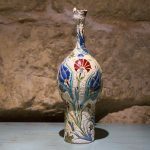 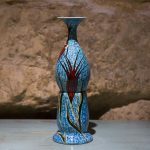 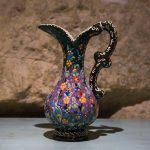 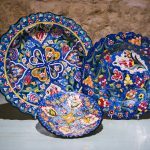 A skilfully hand painted ceramic item is sure to add a touch of vibrancy to any home and at Cekcik there is diverse range of ceramics to catch your fancy. 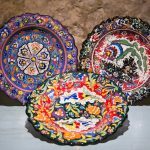 Decorate with exquisite sets of plates, bowls, ashtrays and candleholders in both monochrome and multicoloured arrangements and give an authentic oriental feel to any living space.